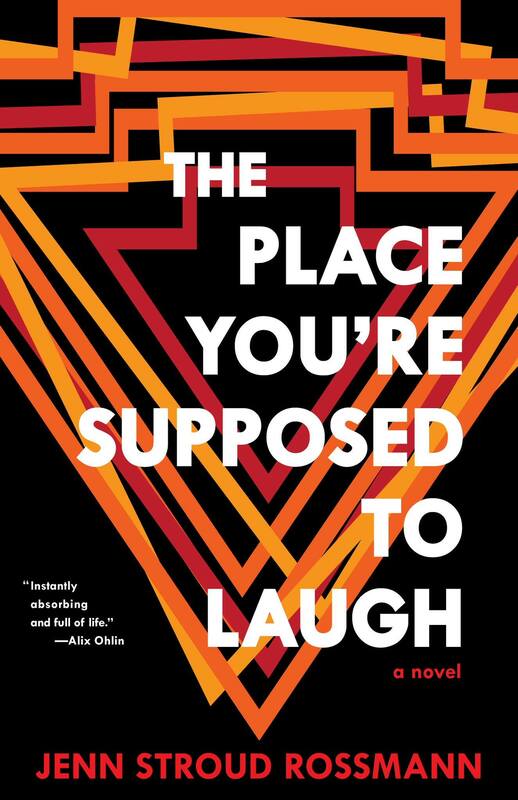 Please join us in welcoming guest author, Jenn Stroud Rossmann, for a special discussion and signing of her witty, thought-provoking new book, The Place You’re Supposed to Laugh, Tuesday, November 20, at 7PM! Ms. Rossmann is a Professor of Mechanical Engineering at Lafayette College and the author of the essay series, “An Engineer Reads a Novel.” This is her debut novel. Registration is required for this event; to register, please contact the library at dormontprogramming@einetwork.net or 412.531.8754.